Pool Table Movers Experienced In Moving Large Items! Quality Pool Table Movers That Care! 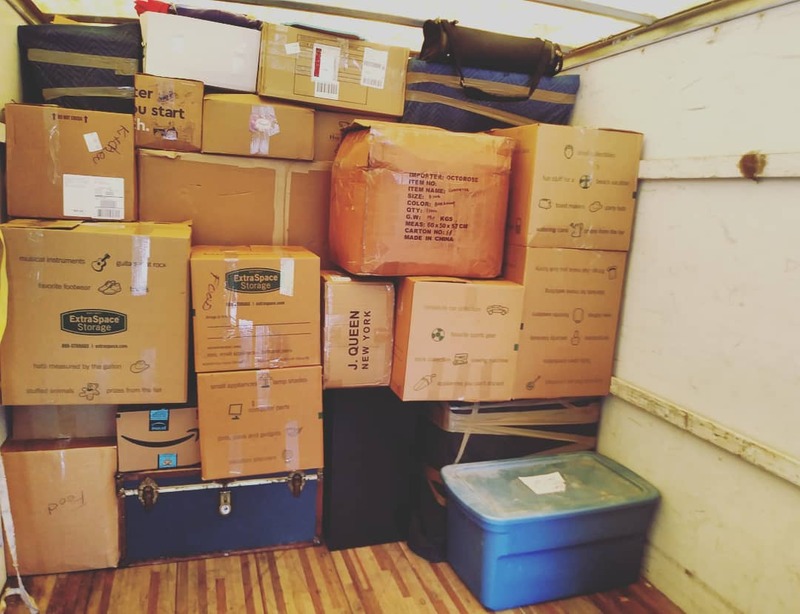 If you are seeking quality pool table movers that can pack, lift, and secure the quality of your pool table during the transfer process, we want to help. With Florida Main Movers you can expect that your quality pool table and other products will easily be transferred from Point A to Point B. Do not worry about a thing because we have you covered. With our expert pool table moving services, we care about your products and the way that it is handled. With that in mind, we not only carry large items such as pool tables, we can carry large dining tables, TVs, furniture, and much more. 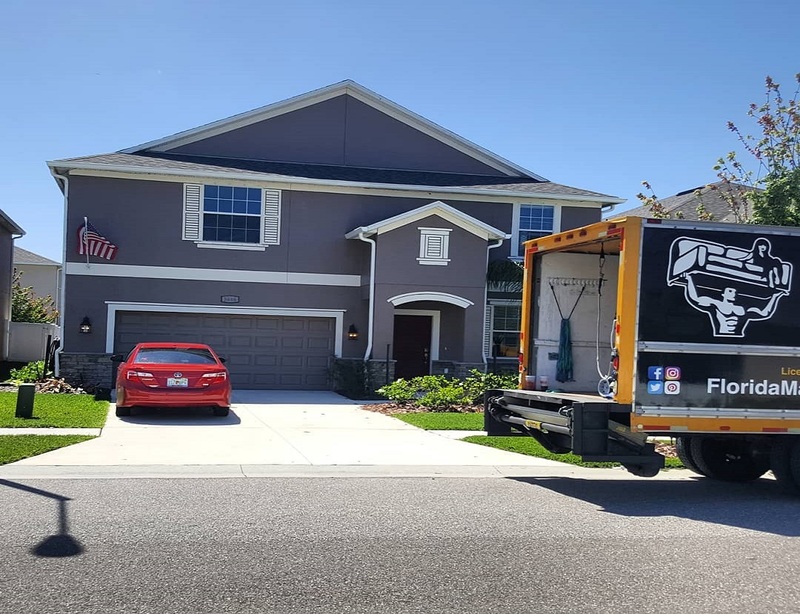 Florida main movers is here to help you carry your heavy items so you are not fearful or concerned about hurting yourself during the process. We are eager to make the process a swift and simple process for you! Let us help you today. 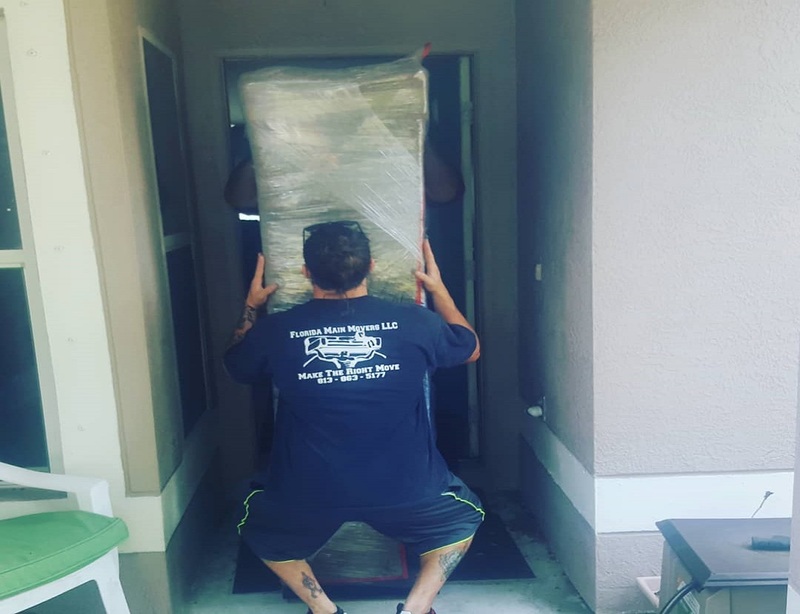 Contact the number pool table moving company in Tampa! When packing a large item such as your pool table, the first goal is to assess the weight. The reason being is because the weight of the pool table is crucial to the process to make sure we have the right team and equipment for the job. The goal is to make sure the pool table is moved securely and safely. Once we know how many pool table movers we need, we then lift the pool table on to the truck and head to the desired destination. In this process, we ensure that the pool table is secure, safe, and covered during the transition process. You tell us where you want your pool table and we will drop it off. Our goal is to make sure that your items are secure and your valuables are well taken care of. Therefore, we treat your pool table like we treat your business, with respect and care. #1 pool table moving company in town! Don't pull a back muscle, simply tell us what to do. Contact us today for a complimentary estimate.